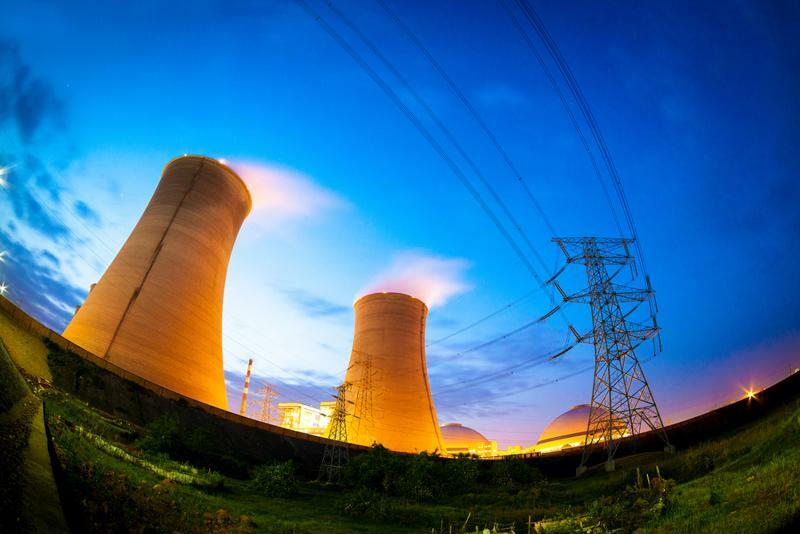 The market for nuclear air filtration is projected to increase significantly from now until 2023, according to a recent study from Global Market Insights. The firm projected the air filtration market to exceed approximately $6.7 billion by 2023. The expected increasing demand for air filtration technology is being attributed to growth in the nuclear industry as a whole. Nuclear energy research, waste management and other facilities associated are only a handful of areas that will need to incorporate air filtration systems. Regulations and compliance mandates will also factor into the growth of air filters of all types. HEPA filters are the last line of defense against hazardous air particles. Air filters represent a strong line of defense against the release of harmful substances. Consider the proximity of Milwaukee from the town of Two Rivers, Wisconsin, where a nuclear power plant is currently operating. The reactor in Two Rivers is just over 85 miles away from Wisconsin’s largest city and around 35 miles from Green Bay, Wisconsin. It’s imperative any dangerous substances are controlled to prevent them from reaching population centers. Global Market Insights also stated that carbon filters are used extensively in the nuclear industry, which help to remove odors, organic acids, ethers, chlorinated hydrocarbons, sulphur dioxide and many other substances. But each type of air filter fits a specific purpose. For example, the DOE stated that HVAC equipment is typically single-use, disposable items that are used as prefilters to lessen the amount of coarse dust from making its way to the more efficient filters that are located downstream. The second type of single-use filter, a HEPA filter, may actually be the preferable choice by those in charge of managing the air filtration systems in a nuclear facility or power plant. HEPA filters, which have a minimum particle removal efficiency rating of no worse than 99.7 percent for 0.3 μm particles, are also disposable. Global Market Insights stated that because of just how efficient HEPA filters are, hazardous particles are eliminated before reaching downstream systems. In fact, Science Daily described HEPA filters as the last line of defense against any harmful air particles. Because of just how important it is to contain dangerous substances, HEPA filters are individually tested if there are to be used at a facility overseen by the DOE. Additionally, one study found that over 30 years, HEPA filters have become the go-to method for particulate air cleaning in nuclear areas. The study, which appeared in the Journal of Physics, stated how HEPA filters initially started off as less than ideal. Since then, they’ve become an essential component to cleaning the air, not only in the nuclear industry, but in many others as well. According to statistics from the Nuclear Energy Institute, 19.5 percent of electricity generated in the U.S. in 2015 was from nuclear power plants. Even though debate exists over the future of nuclear power, this industry will still be leaned upon in the near future. As the need for energy continues to grow, so too will the demand for air filtration technology to protect the surrounding environment. Because of the incorporation of nuclear power, facilities will need to be outfitted with the latest in air filtration technology. Equipment such as HVACs and HEPA filters are a must, with HEPA filters often cited as the best defense against hazardous air particles. Plant and facility managers seeking to upgrade their existing air filtration systems or looking for help deciding what equipment is needed can contact Air Impurities Removal Systems for more information.